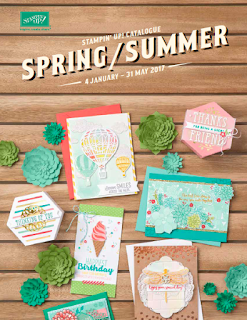 It's coming soon - the new Spring:Summer Catalogue from Stampin' Up! 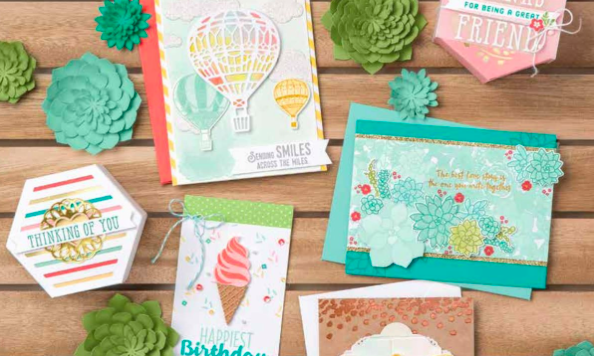 It officially launches on 4 January 2017 and is jammed packed full of goodies for our Spring and Summer crafting in the Northern Hemisphere ! 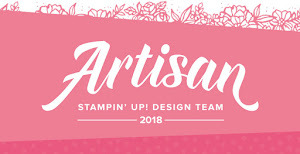 At the same time Stampin' Up! will launch the annual Sale-a-Bration promotion that runs through until the end of March 2017. This amazing promotion means that you can earn free product !! Yes that's right, you read it correctly. With each £45/60€ purchase you get to choose a freebie from the SAB catalogue.